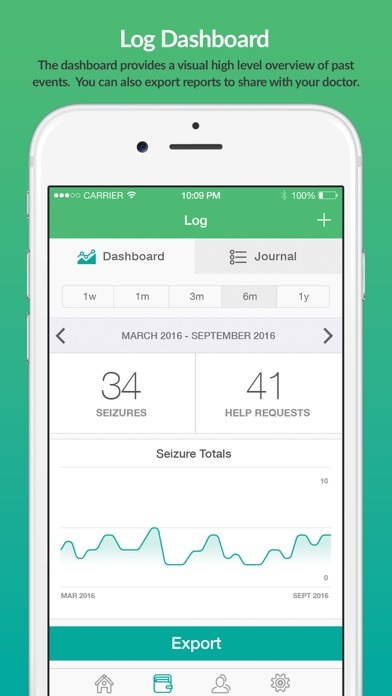 I was excited to get this app for my seizures! But I have nocturnal seizures and the watch dies even if fully charged when I go to sleep. I wake up and the watch is off. 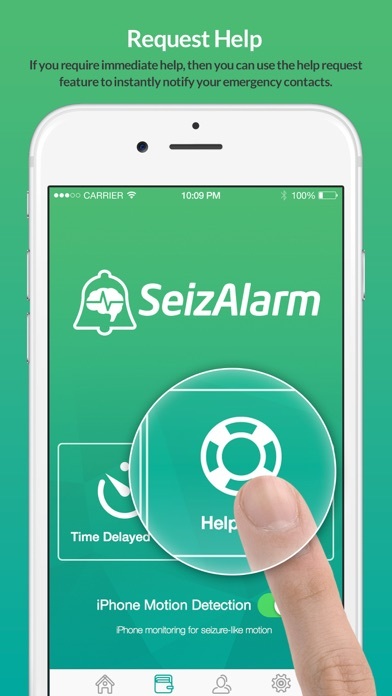 So this is useless since my seizures happen while I sleep! Will you be able to fix this problem!! I really hope you can. If not I will probably return the watch! By This is fun, fun, fun! If I could give this app zero stars I would. This is a waste of money. My series 3 Apple Watch is just over a month old and the head of the development team Bryan is trying to convince me that not using my watch for anything other than the app and the battery draining from 100% to 5% in 4 hours is normal and told me I just need to get a newer watch and is blaming the battery issue on Apple. What a waste of money. During the 4 hour time period the app goes offline repeatedly and randomly. So I am a bit confused when it comes to this application and looking at all that it does with in the App Store and it’s so called description of the app. When you get the app, it says that it’s free. When you sign up, you better look at the FinePrint especially those who use voiceover. It informs you that you get a two week free trial of the application and then have to pay for it. Why in the world would you get an app that supposed to be free and then turn around and pay for it? There should be two versions of the app. There should be a free version with in app purchases, then there should be a paid version of the application. I am very dissatisfied at what the developer is trying to do. You’re trying to get money for a free app and in the sign-up process you’re basically scamming people. In my opinion, this is not good business. Especially for those who have seizure disorders. 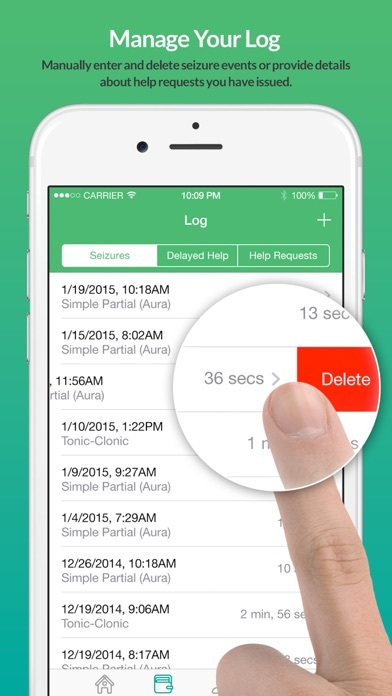 Adjusting the motion and heart rate sensitivity eliminated false alarms. My daughter turns it off if she’s doing vigorous activities. Customer support was very quick and helpful. This is the best app ever!!!! 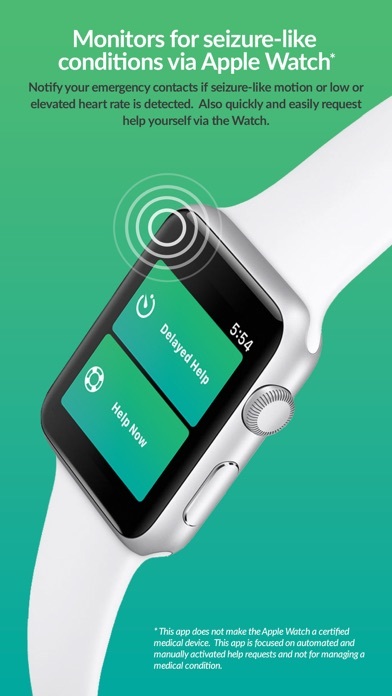 The only down side to it does drain the Apple Watch but over all it’s a super great app! My daughter takes 4 epilepsy medications that keep her convulsions low during seizures however does not stop the actual seizures. Her seizures are caught by the increase in heart rate. 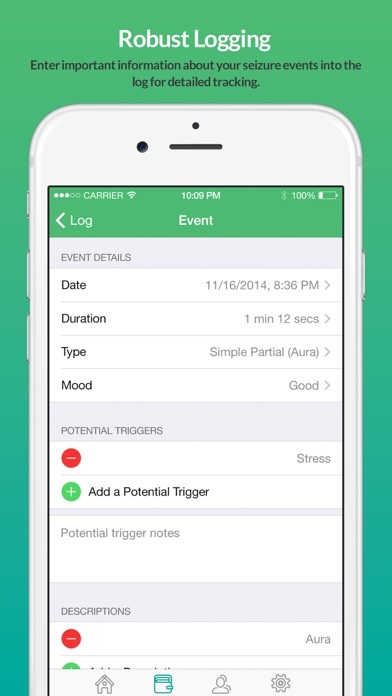 This app is the only one I have found that reliably alerts me when her heart rate begins to increase at night. We have been able to step in and administer medication for seizures we otherwise would not have known were happening unless we were looking at her at that moment. The Apple 4 watch battery life is lasting 8-9 hours where the series 1 and 2 were only about 4 hours. 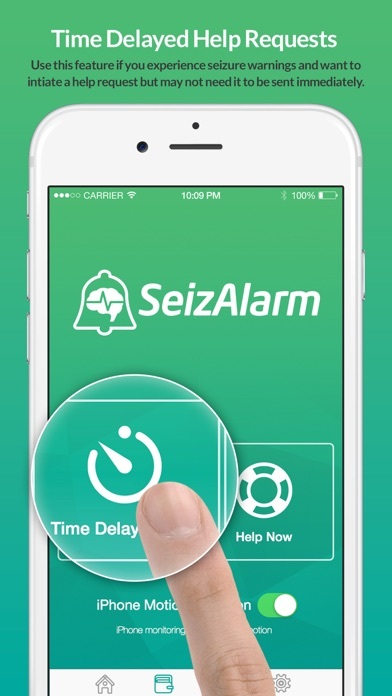 My adult daughter installed this app having very recently had her first seizure. We installed the app on Tuesday and got her an Apple Watch on Wednesday with the sensitivity set at moderate. That night at midnight she had her second tonic-clonic (grand mal) seizure in her sleep . 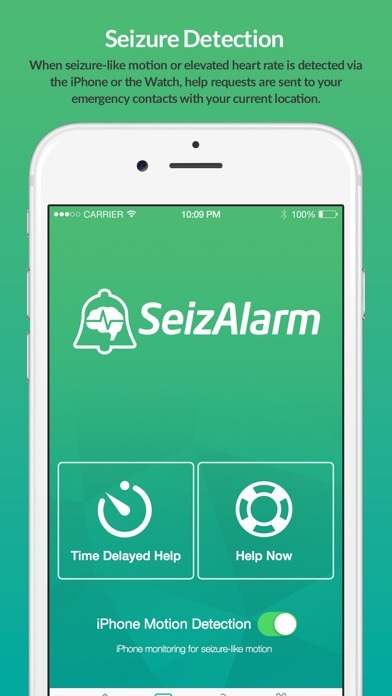 SeizAlarm detected it and I immediately started getting notifications via phone, text and email. This has already given me a great relief knowing I can be aware and that she needs assistance. Well done. The idea is right finding the right numbers took a bit and I assure you it goes off but the biggest downfall it’s murder on batteries.